≈ Kommentit pois päältä artikkelissa Paris, Seine flood threatens the Louvre. Photo credit AP Photo, Thibault Camus. 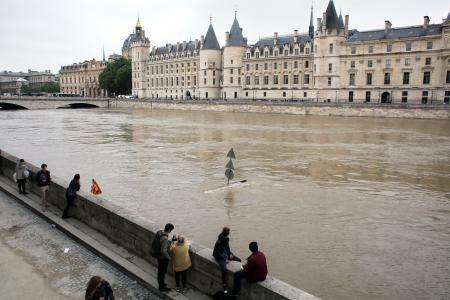 Paris, Seine flood threatens the Louvre. Photo credit: AP Photo, Thibault Camus.